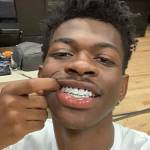 Los Angeles, CA – Rumors have been circulating around the internet that Jay Z is spearheading a mysterious marketing campaign marked by the number “4:44” since early June. 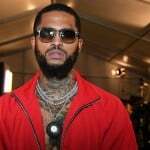 Many people jumped to the conclusion that it was a Jay Z album based on his recent moves and the campaign’s connection to TIDAL, the streaming service owned by the Hip Hop mogul. The confusion only deepened after a black and white trailer for what appeared to be a film premiered during the NBA Finals featuring names like Academy Award-winning actors Mahershala Ali and Lupita Nyong’o, as well as Danny Glover. Although Jay Z’s name was noticeably absent, people were seemingly convinced he still had something to do with it. Adding fuel to the fire is the latest piece to the puzzle — a date. 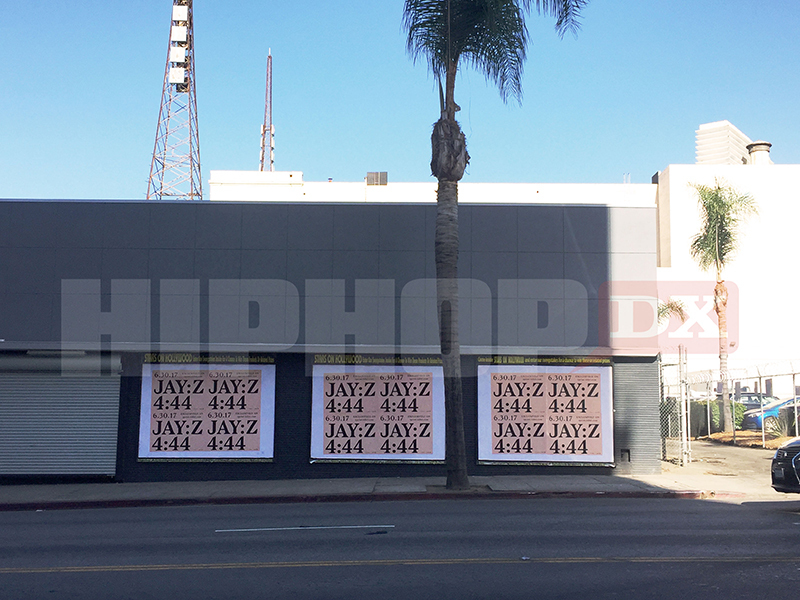 On Friday (June 16), posters promoting whatever “4:44” is popped up in Hollywood, California with “6.30.17” plastered across them and Jay Z’s name thrown back into the mix. 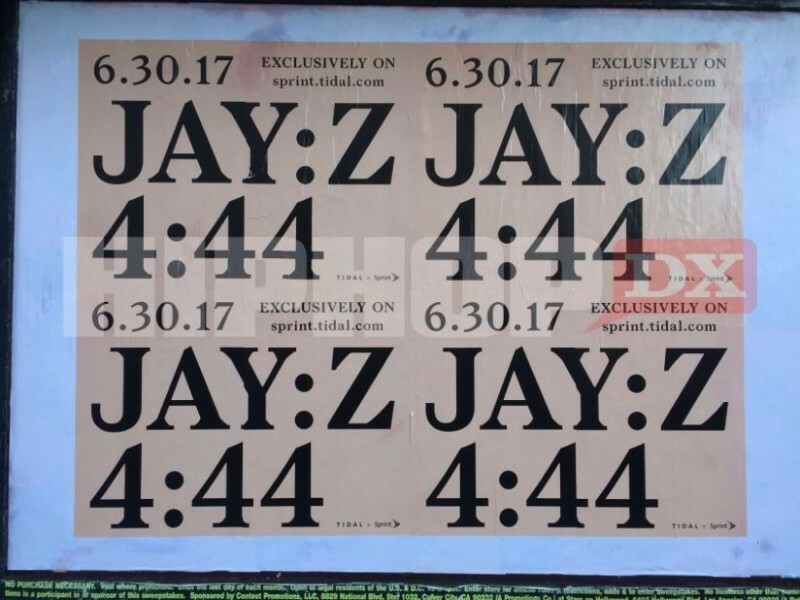 The posters were also coupled with the words: “Exclusively on sprint.tidal.com,” making it crystal clear TIDAL has partnered up with the massive telecommunications company for the release. Considering Hov’s wife Beyoncé dropped a visual album in the form of LEMONADE back in April 2016, perhaps hubby is following suit? Or maybe the trailer serves as a visual for a song? 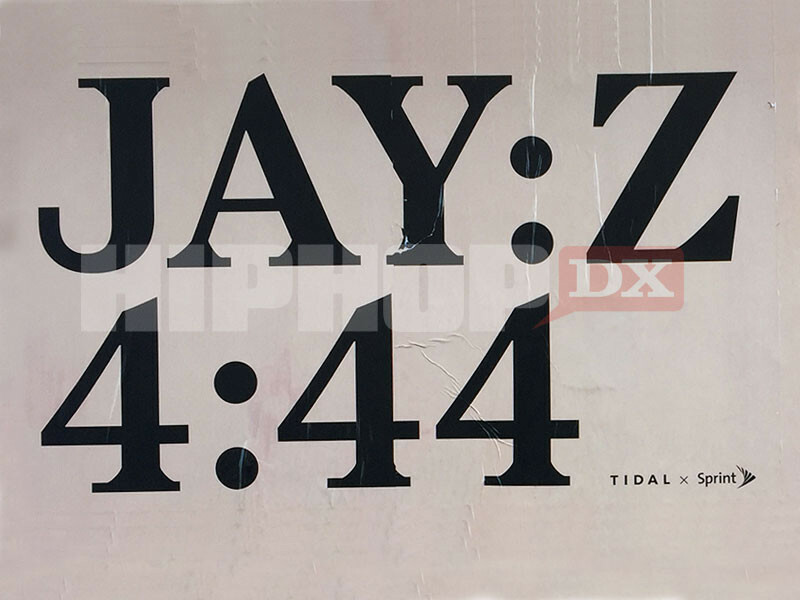 Or maybe it’s hinting at an album acting as the soundtrack to a film titled 4:44? Could it be the long-awaited follow-up to Jay’s 2013’s Magna Carta Holy Grail? Whatever the case, the shroud of mystery enveloping the secret project is intriguing enough to get people talking, which is presumably the point. So far — it’s worked. Check out the posters above.